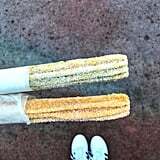 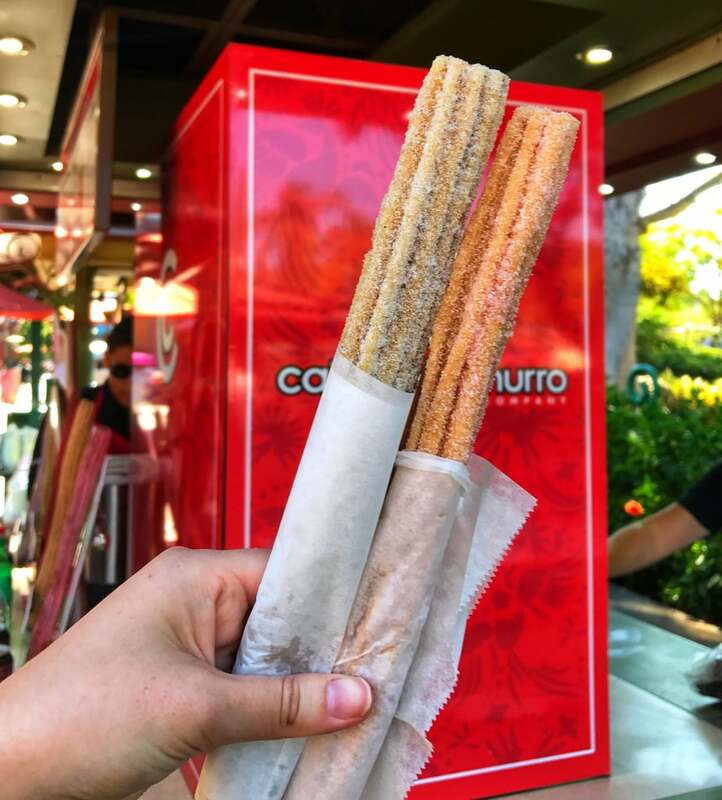 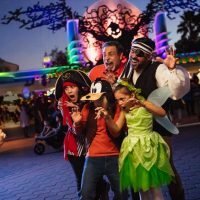 These grape-dusted churros can be found at the Downtown Disney churro cart in Anaheim, meaning you don’t even need a Disneyland pass to get your hands on one. 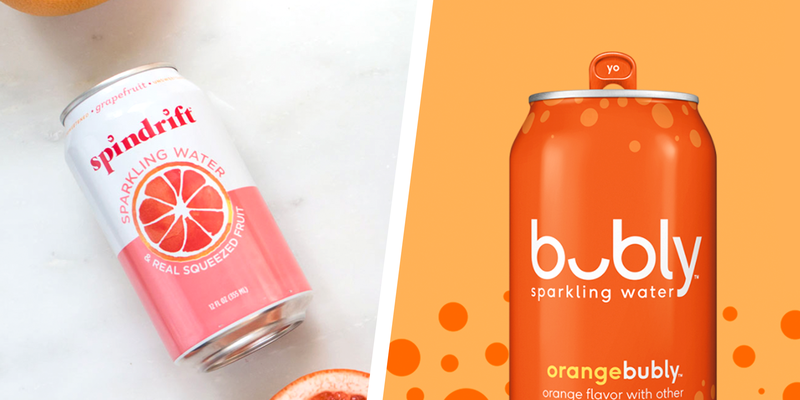 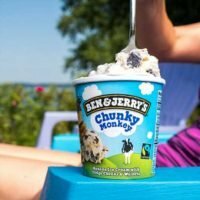 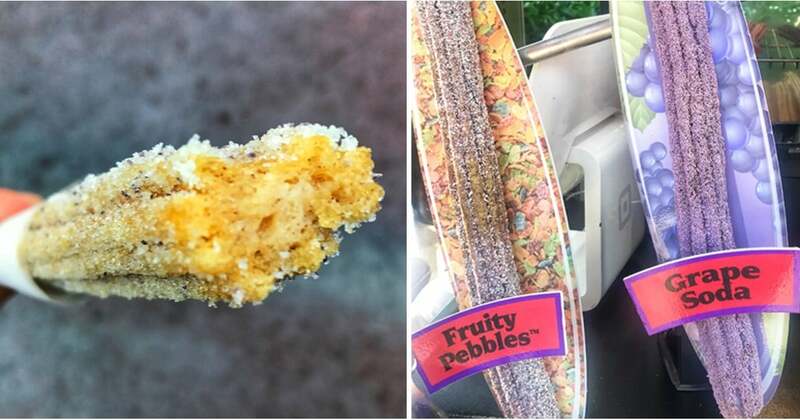 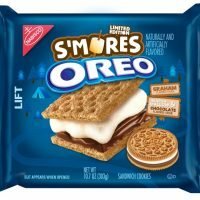 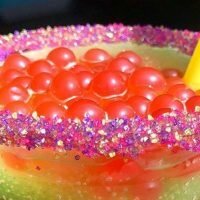 If grape-soda-flavored things are not your thing — for some reason unbeknownst to me — you have other options, including Fruity Pebbles and Watermelon, a delightful flavor that launched last year and tastes like Sour Punch Straws. 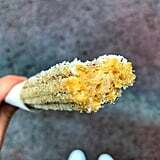 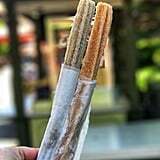 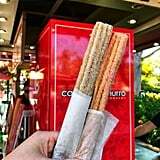 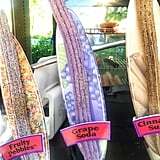 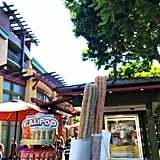 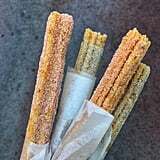 To get up close and personal with the Grape Soda churro ($5), read on to see more photos of this life-changing park snack.